My name is Jake Wang. 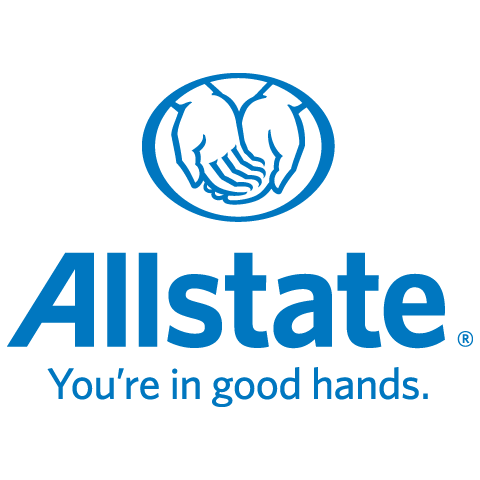 I am a Senior Development Agent with Allstate, where I have been working since 2011. I speak in both English and Mandarin Chinese. 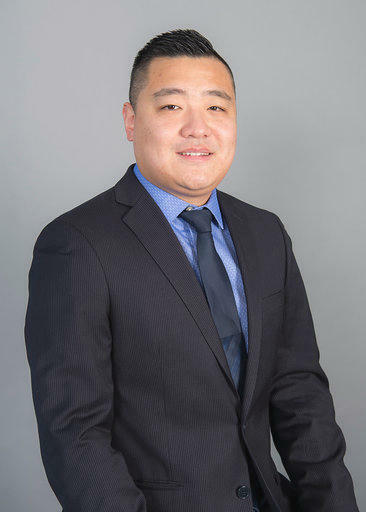 With over 15 years of customer service experience, I believe my professional knowledge will help you find the best insurance products to protect you and your family.